Bamboo fabric is a textile made from bamboo pulp, having great aesthetic and physical properties it’s an exceptionally eco-friendly material. 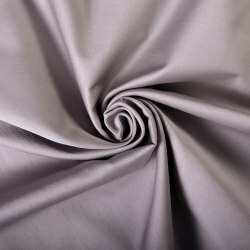 This innovative material has a number of unique features mainly for supporters of a healthy lifestyle. 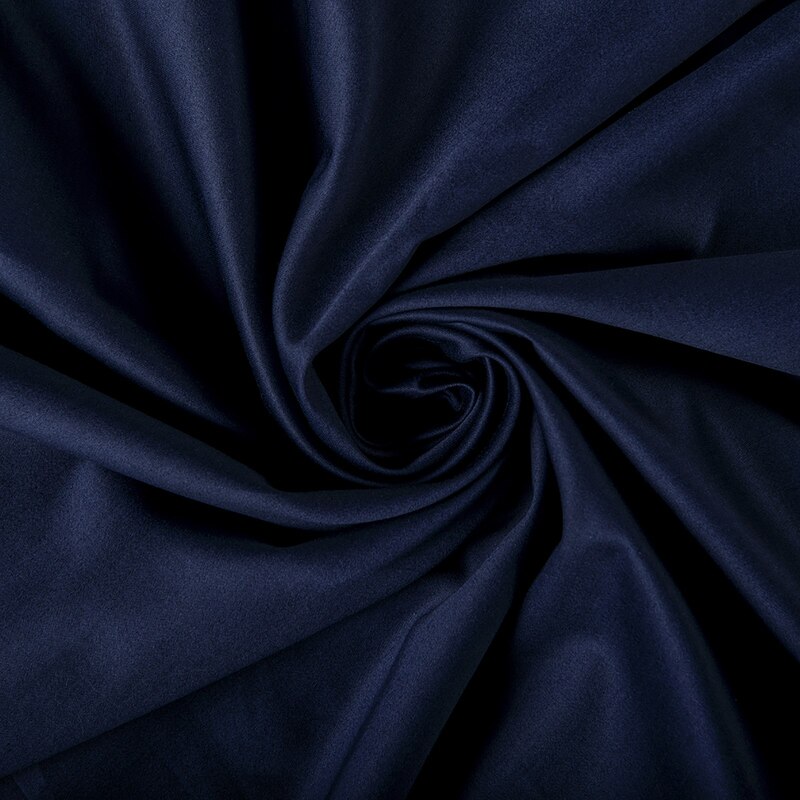 • it practically does not crumple, it is well washed and retains an attractive appearance and consumer properties up to 500 washes. 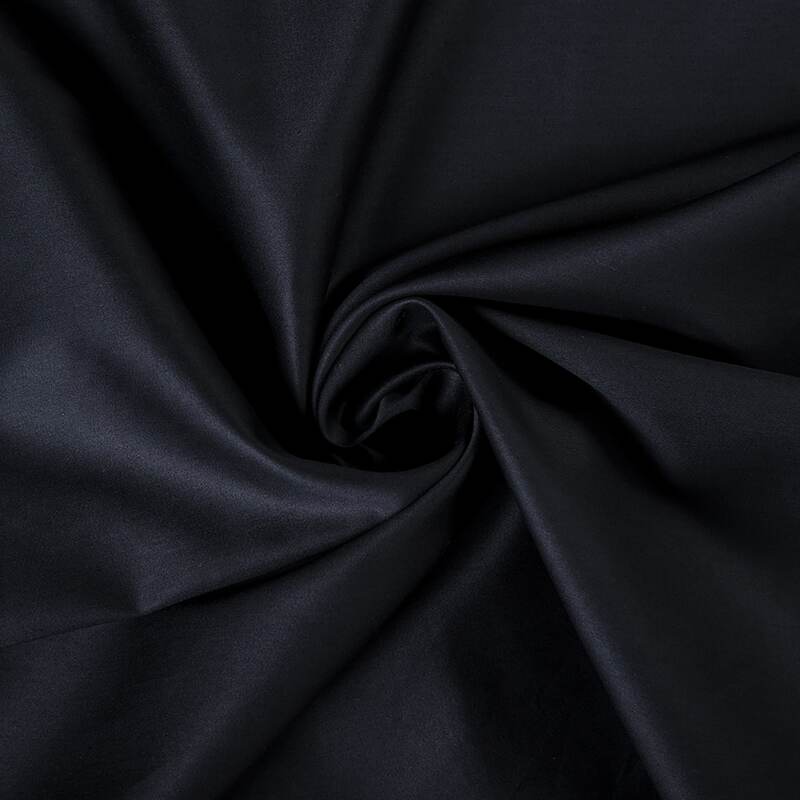 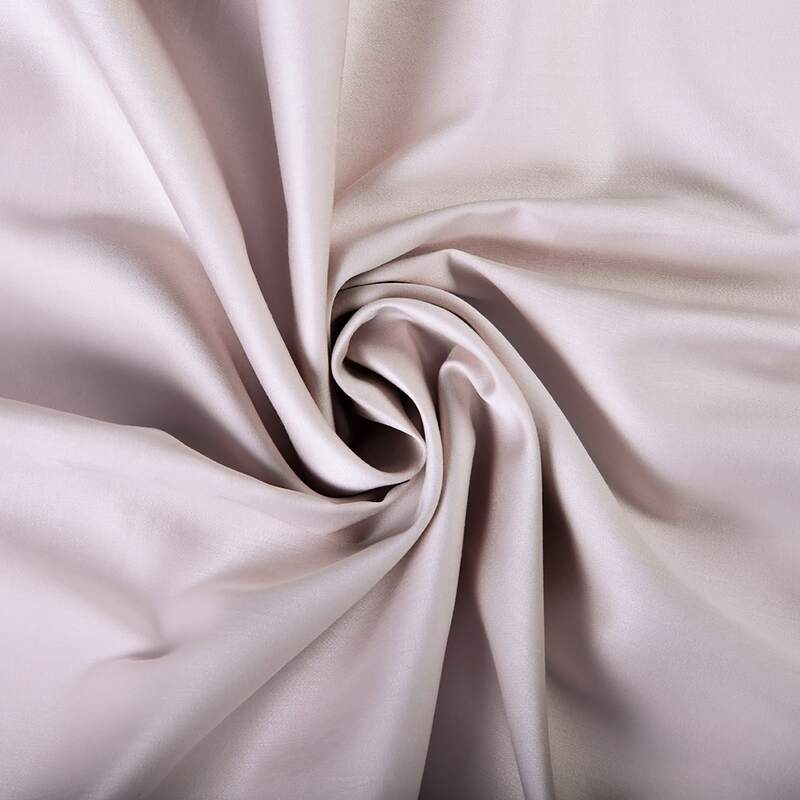 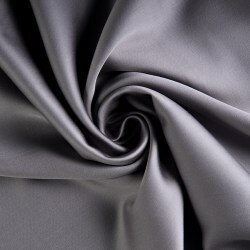 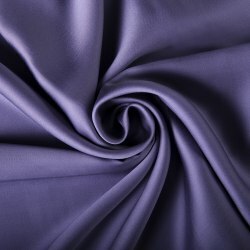 Sateen is a dense cotton fabric, strong, durable and exquisite. 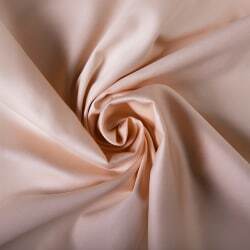 Its smoothness and gloss is often compared to silk. The fabric, known in Europe as sateen, was indeed one of the varieties of silk. 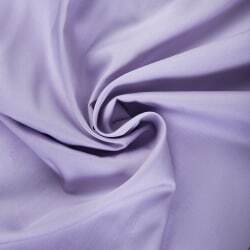 It was produced in China using silk threads for weaving. In 1850 a new technology appeared according to which cotton was used instead of silk threads. The material is not only beautiful, but also possesses other valuable qualities: it doesn’t shrink when washing, doesn’t lose its brightness, doesn’t cause irritation. Hygroscopicity is the ability of a material to absorb and remove moisture. 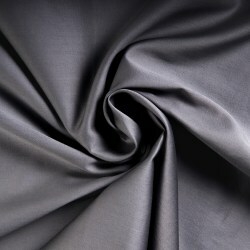 The fabric absorbs sweat from the skin and cools it. Lightness - the material is thin and smooth, perfectly suitable for bed linen. Durability - on average, a set of linen from sateen is designed for 200-250 washings. 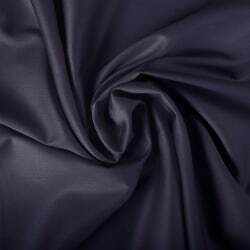 Only after this the fabric begins to lose its gloss. 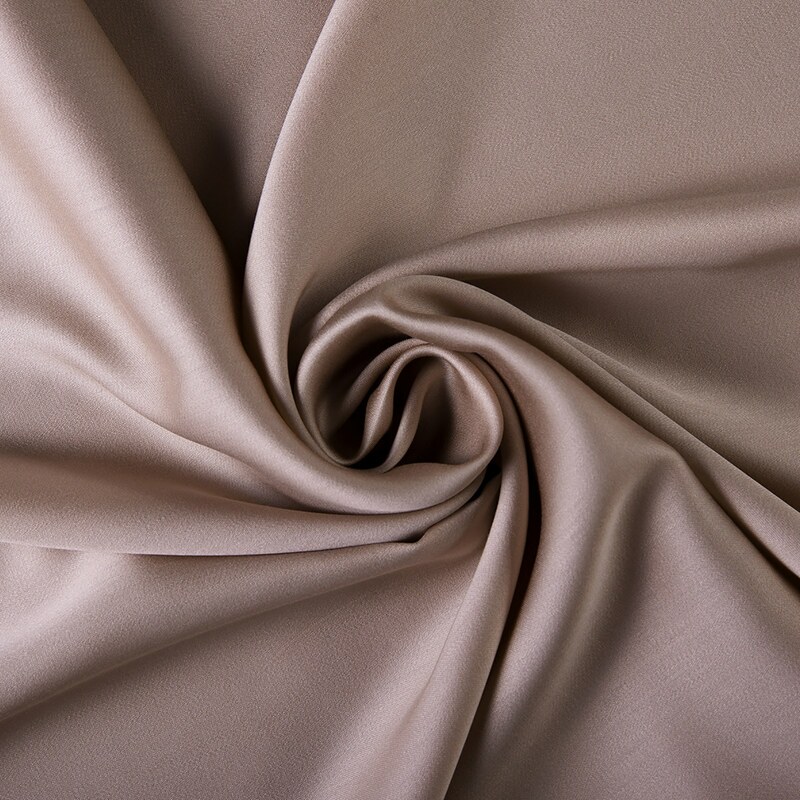 The material does not crumble, the folds are light, fabric is perfectly suitable for draperies. 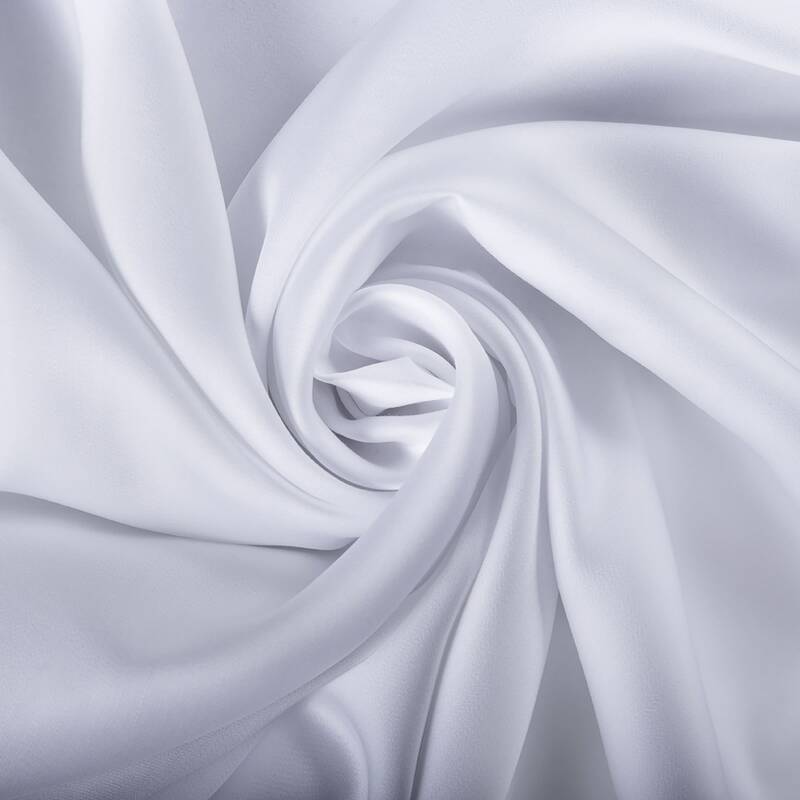 It does not cause irritation or allergic reactions (this concerns cotton sateen and silk sateen, but not the one from artificial fibers). 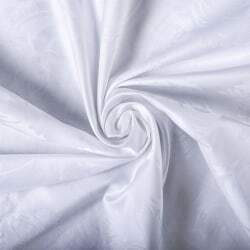 At our website you will find bed linen made from sateen of the highest quality, only from natural, mercerized cotton. 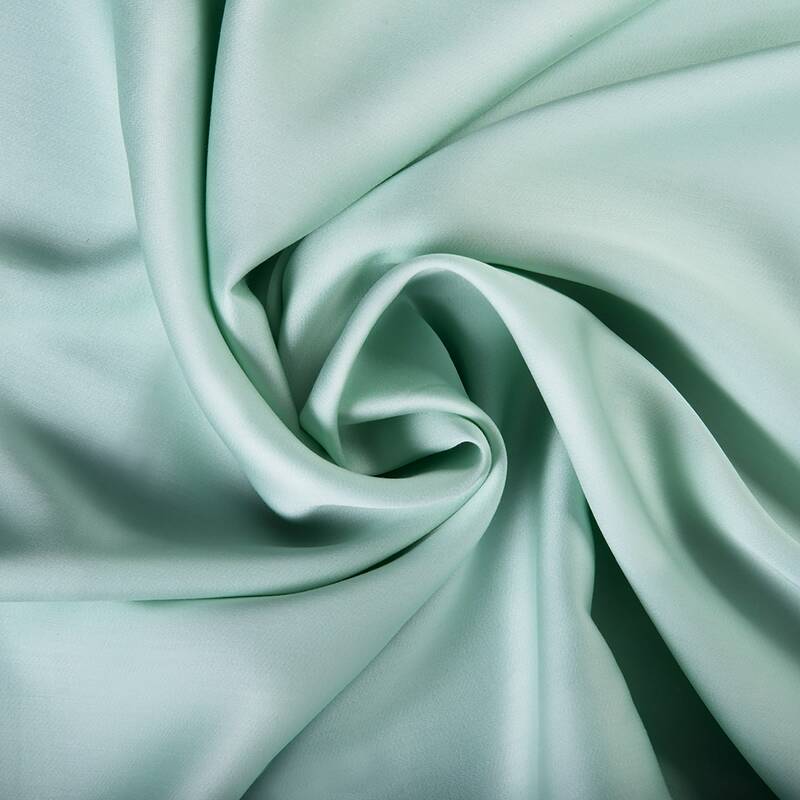 Tencel is a material of natural origin, made from Australian Eucalyptus and is subjected to nano-processing. Tencel production is artificial and practically non-waste, does not harm the environment. 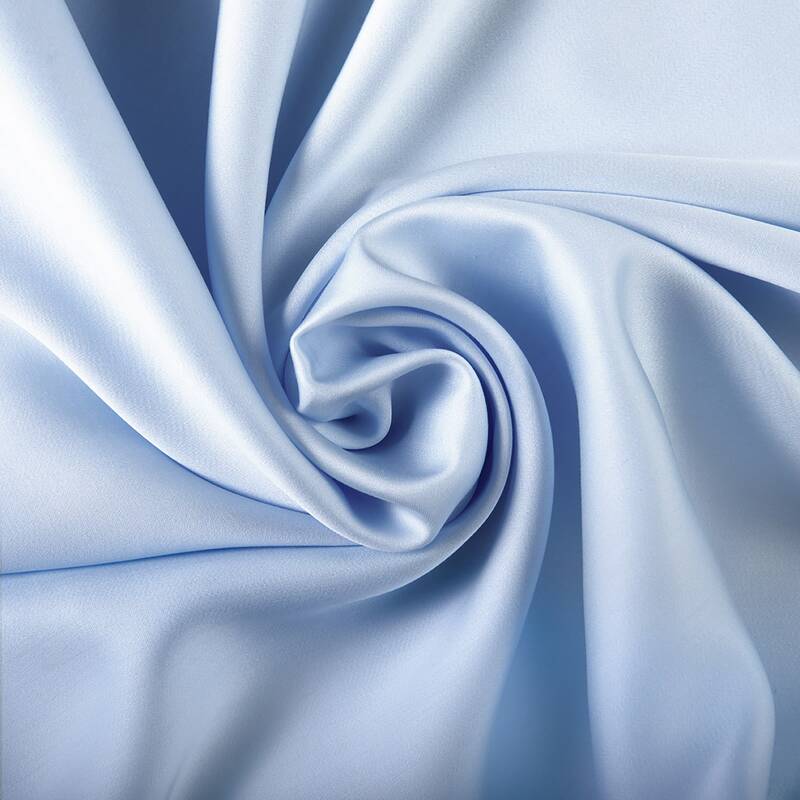 it’s able to absorb moisture 50% more than cotton, but does not hold it in itself, but evaporates like viscose. 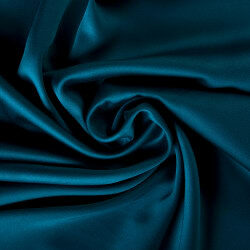 Jacquard Sateen is a kind of textile fabric, obtained due to the complex interweaving of threads. 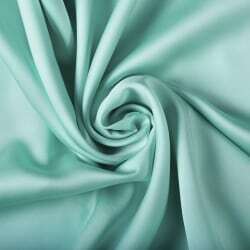 Fibers form a beautiful weave, forming a pattern. Therefore jacquard fabric is a material with a special degree of strength, having a relief convex surface and a unique appearance. This is a very dense material. 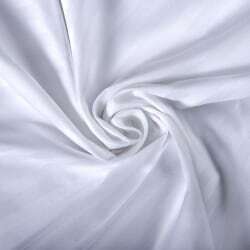 It has all the properties of high-quality cotton. 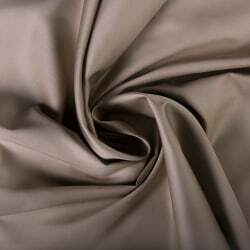 • minimum consumption of dyes. The simultaneous interweaving of matte and flickering threads gives designers the possibility to experiment, creating exclusive prints on the textile.